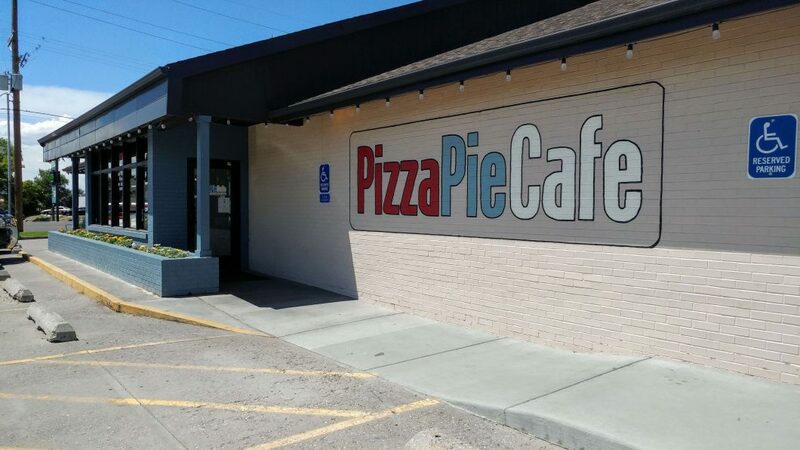 Pizza Pie Cafe is a delicious pizza buffet, with a tasty pasta bar, a fresh-cut salad bar, and even a pasta bar! 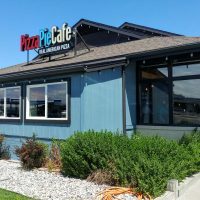 We have a fun atmosphere with great music and even better food! We started out from humble beginnings up at the college. 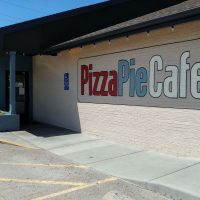 Soon, our little pizza shop grew too small, and we moved to our location now. 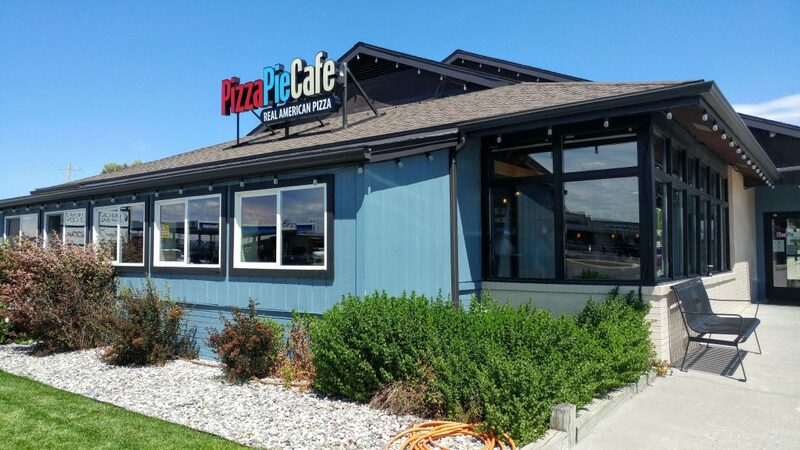 With a fun environment, and delicious food, Pizza Pie Cafe is the perfect place for a fun family dinner, or even a romantic date!